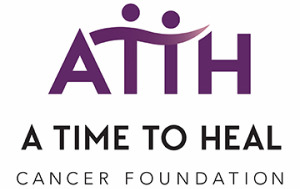 A Time to Heal : Volunteer : Volunteer Opportunities! YOUR unique skills are needed to help cancer survivors and their caregivers Create their Best Life. Thank you from the bottom of our hearts for your interest in serving as an ATTH volunteer! New Volunteers: Please fill out the online form below to be added to the Volunteer Group. All Volunteers: Click on the orange SignUp Genius button below to see current openings and sign up to volunteer TODAY!